Paper folding projects from a galaxy far, far away.. At the Craft In Focus Festival you can create your own Yoda, Boba Fett Helmet or Light Saber and learn from origami master Chris Alexander. This workshop is for all ages! The ingenious models have been created by Chris Alexander himself. Alexander was 13 years old when he first saw Star Wars on the silver screen. He immediately fell in love with the heroes, booed the villains and became a true Star Wars fan from that day on. 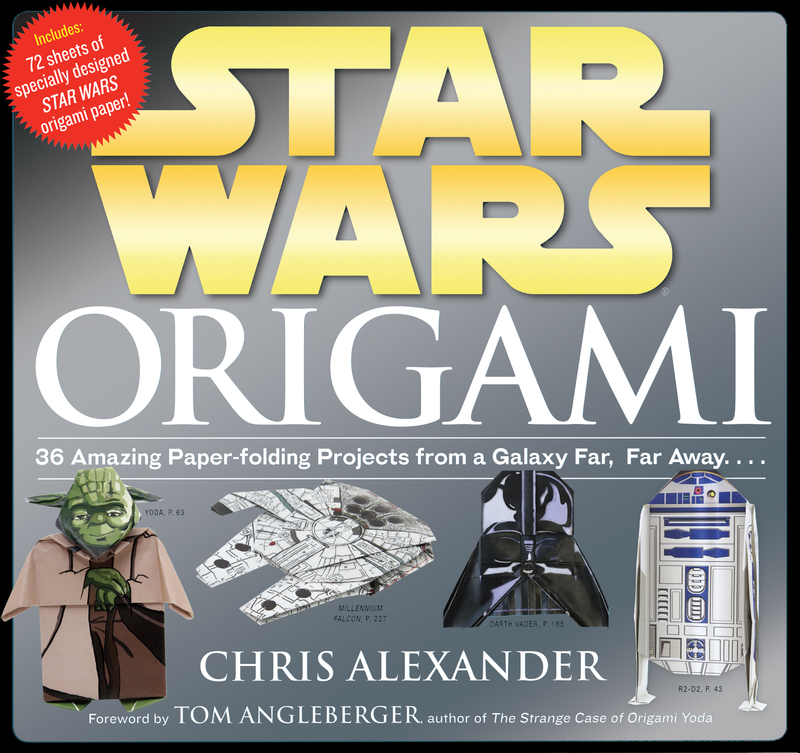 Nowadays Alexander is a master folder and author of the DIY book Star Wars Origami. Origami is the art of making sculpted figures by folding paper. The paper may not be glued, ripped, taped or cut to accomplish the sculpture. Alexander is specialized in mixing his origami talents with his passion for the Star Wars universe. At the Craft In Focus Festival you can join his workshop and create your own galaxy. Just remember: may the folds be with you!